Colorado is cold, and while the mountains look beautiful covered in snow, it’s hard to crave that bone chilling feel when you’re inside of your home. Luckily our HVAC units provide us with tons of warmth throughout the cooler season. If you’re looking to maintain this warm temperature throughout your home, there are a few quick and easy things that you can do to maximize the flow of air throughout your space and keep the home comfortable for you and your family . Your vents are the primary space where warm air will be pushed into your home, which means that they’ll work better if there’s a clear pathway for them to go through. Not all vents get especially dirty, but in cases where homes have one or more pets, it’s not uncommon for fur balls or toys to get stuck in the vents and block the airflow. 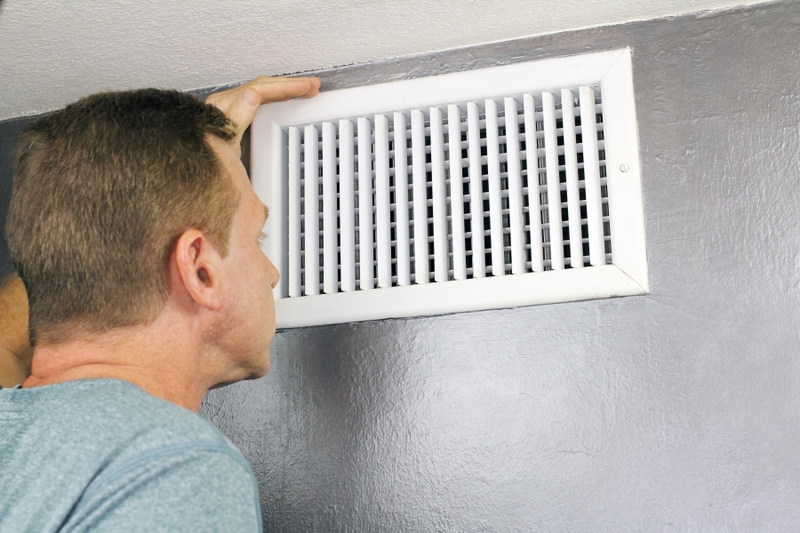 This could be as easy as dusting off the vent or simply replacing it with a new one of the same size. Either way, you’re going to want to make sure that an open airflow is an option with your vents. One of the ways that you can make airflow throughout your house better is by keeping doors throughout the house open. While one door can create a warmer space for the two rooms that are sharing an airflow, maintaining a flow throughout the home requires having multiple doors open. This also helps keep your home war m because the thermostat is only in one room, so when that room reaches its set temperature, it’ll stop working, even if other rooms aren’t warmed up. This isn’t one of the easier tasks that you can take on, but calling a professional to have it done is. Your air ducts create the route of airflow in your house, but any old air ducts or air ducts with old sealant on it can create a leak with the warm air that they’re carrying. This isn’t something that needs to be done all too often but is something that we can perform pretty quickly just to determine if it is something that is contributing to your lack of airflow. Fans provide plenty of circulation to your space without having to do much work. This little trick goes unthought of most of the time because fans are so commonly tied to cooling down, but the truth is that with warm air, your fans are able to circulate it throughout your home, especially in rooms with high ceilings. 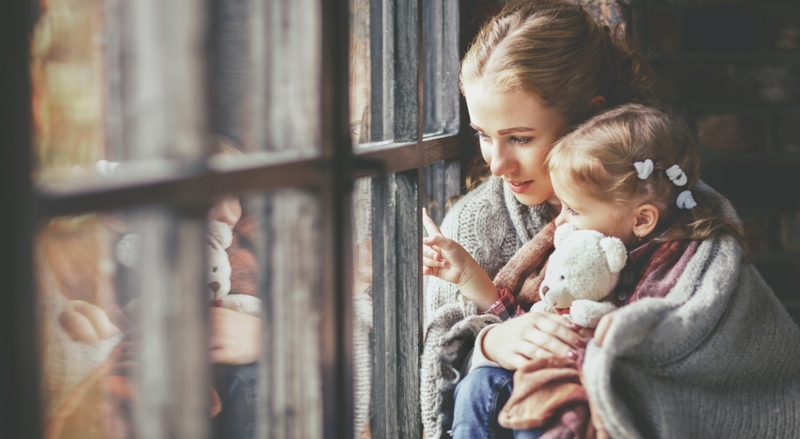 If you are experiencing trouble with airflow in your home or have rooms that aren’t as warm as other rooms, then it’s time you call your trusted HVAC professionals. The team of heating repair professionals at Ace Hi plumbing and heating is able to provide you with quick service that keeps your home comfortable. Make sure to call us today and schedule your heating service so that you can enjoy your holidays to the fullest of their potential.